Second trip buying all the baby stuffs and some stuffs for me. So many new things out there to choose from. 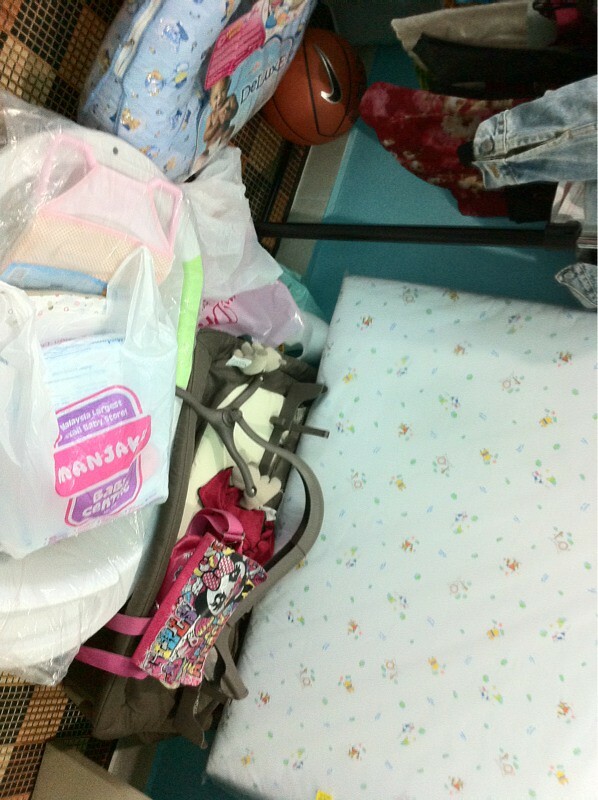 Mostly we got most of the things that we need, somehow I feel like the baby clothes are still not enough. 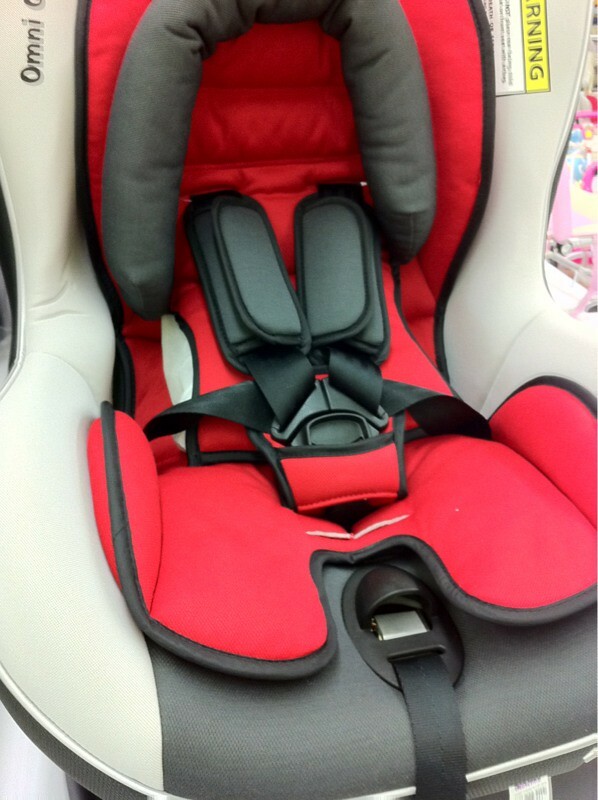 I love the color of this car seat. I haven't bought any car seat and my husband is still reluctant to buy my breast pump. Maybe next month we will finish up all the unfinish business before the "D" day comes..